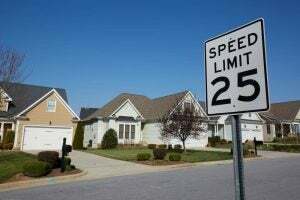 / Are Radar Detectors Legal? When someone begins to decide whether or not they should get a radar detector they generally start with one all-important question. Of course, as with anything else in this nation, there are several different factors that decide whether or not it is legal for you to have a radar detector. Let’s get into some of the contributing factors. What States are you allowed to have radar detectors? The good news here is that radar detectors are legal in almost all states, except Virginia. This is to say that operating a radar detecting device in any capacity, whether it be active or active, in the state of Virginia is illegal. The reason for this is not readily available, but it is important to note that Virginia has stringent driving laws. However, if your detector was not powered on, nor was it readily available for use then you will not be found guilty of operating a radar detector. So if you are driving through the state of Virginia, making sure your device is powered off and out of reach while there will keep you from having the headache of having to deal with the inflated out of state ticket prices. What if you get caught using a detector in Virginia? 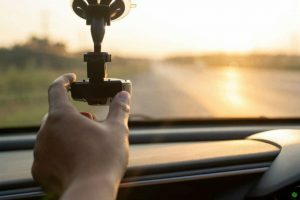 If you do get caught using a radar detector in Virginia, the consequences are not too severe (that does not mean to disregard the law). There will be a fine that, combined with court costs, will start at below 100 dollars. They do not incur any demerit points (points taken from your license that can eventually result in suspension), but the officer can confiscate the device for “evidence” if he deems it necessary. After the trial, you will receive your device back from the courts. When are some other times that radar detectors are illegal? Radar detectors are also illegal in all commercial vehicles. When operating a commercial vehicle, it is forbidden to use radar detectors in any form. The reasons for this come in several different forms. Number one, it is against DOT (Department of Transportation) regulations. Getting caught with one of these in a commercial vehicle carries with it tremendous repercussions, to include high fines as well as disciplinary action taken against you by your company. 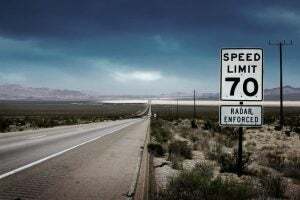 Another reason it has been made illegal to use radar detectors in commercial vehicles is that evidence was showing that truck drivers were using radar detectors to go much faster than the speed limit without fear of being penalized. Traveling at high speeds is dangerous (that is why we have speed limit laws in the first place), especially if you are a massive vehicle carrying a large payload. Traffic accidents that involve large trucks and buses carry a much greater risk of personal injury than smaller vehicles do. Therefore, using radar detectors while operating them has been deemed illegal. The CSA (Compliance, Safety, and Accountability) website gives a list of repercussions for violating traffic laws while operating commercially owned vehicles, the penalty for doing so is said to be 5 points off of your record. More points can be taken as well. 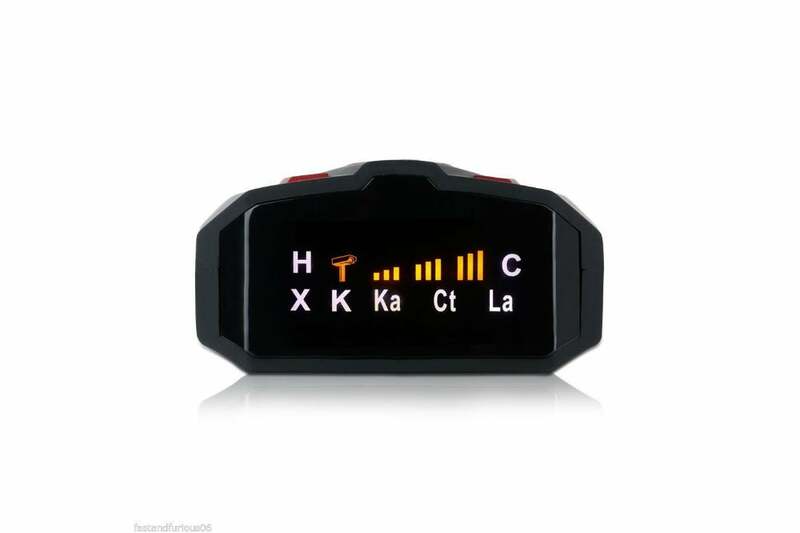 Furthermore, once you have been found guilty of having a radar detector in your vehicle, the fines are steep and can continue to climb depending on your cargo, and the payload of the vehicle. Private Vehicles that Weigh More Than 18 Thousand Pounds. Again this is mainly due to the size and weight of the vehicle and the dangers that it poses when involved in accidents. This was a law that was established in 1993 that stated no commercial vehicles and no vehicle over 18 thousand pounds were permitted to use radar detectors. The bill was even supported by major trucking companies, giving further evidence that it was a good law to enact. The law came about when a study that was conducted in 1992 revealed that roughly 40-percent of truck drivers in the eastern states carried radar detectors in their vehicles and that half of the drivers who continually transported hazardous materials in their vehicles utilized the technology. As a side note: Illinois, New York, and New Jersey have their laws concerning the use of radar detectors. If you live or operate large vehicles in any of these states, it would be beneficial to look into their laws. Penalty when caught using radar in heavy vehicles. Again, the penalties here are not very strict. The main reason for that is because the federal government has limited powers on what it can and cannot require of personally owned vehicles (this is a good thing of course). If you do get stopped for using one of these devices, then you will likely be given a “fix it ticket” which is a ticket that states you need to remove the device. You could also incur fines and court fees. Even if you are in a state that allows for the use of radar detectors, you will not be permitted to have them out while on a military base. Being that military bases are the property of the Federal Government, they are subject to federal rules (this is because the federal law supersedes the states law). If you have one attached to your vehicle when entering the base, you will be asked to remove the device and put it out of reach. 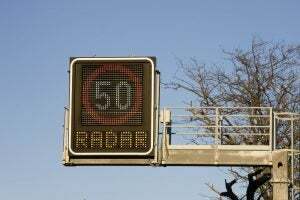 Therefore, typically, there is no penalty for having a radar detector, but If you refuse to follow the command, you will not be permitted on the base. If you choose to put the detector back up while on base, well, why in the world would you do such a thing? Your punishment can vary in severity, and in some cases, you may no longer be allowed to enter the premises of that particular base. It is always a good idea to keep up with the laws in your area or the areas you frequent most. Laws are always being updated and amended, so what is true today may not be true tomorrow. As of now, the majority of the population can legally operate radar detectors. And of course, that is a good thing.